The U.S. Consumer Financial Protection Bureau’s “Know Before You Owe” mortgage closing rule becomes effective on October 3, 2015. The new federal rule sets in motion sweeping changes to the disclosures borrowers receive about their mortgage loans and closing costs when buying or refinancing a home. After October 3rd, community associations and their managing agents will be required to provide very specific and accurate information earlier in the process. In order to prepare you for these changes, Ronald L. Perl, Esq., the partner-in-charge of Hill Wallack LLP’s Community Associations Group, will be participating in a Live Webinar on Wednesday, September 2, 2015, from 2:00 p.m. to 3:00 p.m. Joining Ron will be Dawn Bauman, CAE, senior vice president of government and public affairs for Community Associations Institute (CAI) and C. Scott Canady of Tambala Strategy. Earn Continuing Education Credit and learn about these important, new requirements and ask questions to help incorporate these new rules into your association’s everyday practice. For more information and to register to attend this Webinar, click here. In a move that may provide some relief for New Jersey’s community associations dealing with vacant and abandoned units, on May 15, 2014, New Jersey Governor Chris Christie signed into law P.L. 2014, Ch. 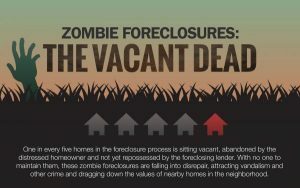 5 (A-347/S-288), which requires mortgage lenders pursuing residential foreclosures to provide notice to the municipality of the action and to maintain certain abandoned or vacated properties, including those properties in condominiums and homeowners associations. The law requires that, if a residential property becomes vacant at any time after the mortgage lender files a foreclosure complaint, including matters that are currently pending as of the law’s enactment, the lender must rectify any code violations upon notice from the municipality. 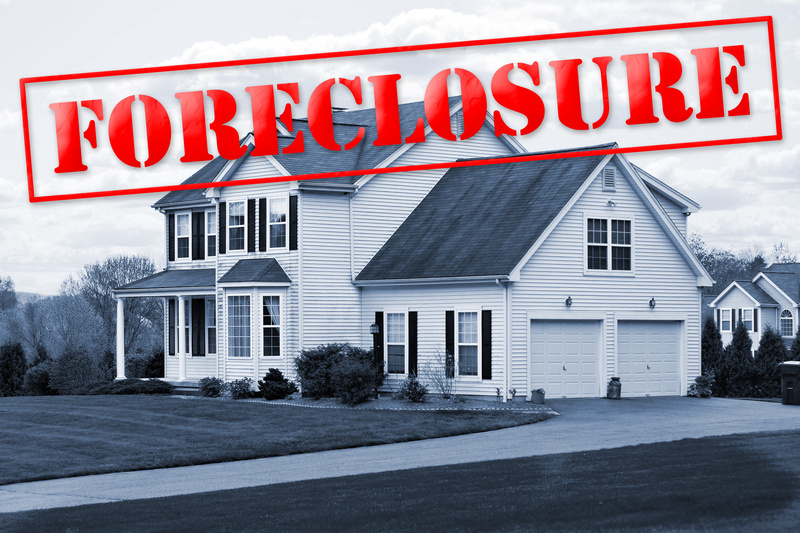 The law also authorizes municipalities to impose penalties on mortgage lenders who fail to timely remedy code violations for these properties within a certain time frame. The new law takes effect on July 14, 2014. You can read the full text of this legislation here. For more information on this legislation or any other issue concerning your community association, please contact one of our Community Associations attorneys. For breaking news or updates on new blog posts, follow us on Twitter at: @njcondolaw.